Not that Willie, silly. Though his habit of dumb sacrifice bunts accomplishing nothing carries on in the new era. 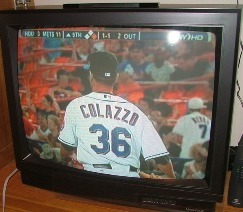 We’re talking about Willie Collazo, the little lefthander whose jersey name-on-back was misspelled last season, much to the amusement of geeks everywhere. 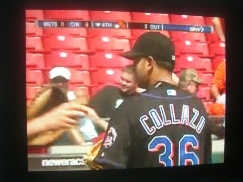 Collazo was recalled Sunday following Brandon Knight‘s start in place of greiving Pedro Martinez and issued No. 36, the same jersey he wore last season. Knight, who rebounded after a shaky first inning in his only Met appearance and wound up with a no-decision, is on his way to Bejing with Team USA. 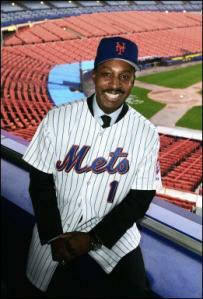 Pedro is on his back to the Mets and penciled to start on Friday albeit with a strict pitch count. It will be interesting to see who his teammates turn out to be that night, the first after Thursday’s non-waiver trade deadline. With the bullpen demonstrating once again it could use an upgrade; with the health of Pedro and Ryan Church remaining so mysterious; with Marlon Anderson still employed; and with John Maine headed for an MRI on his shoulder, anything seems possible. It is to their credit the Mets have thrived the way they have during this difficult stretch. So we caught the Mets down in Ft. Lauderdale on Saturday, but despite having a great opportunity to chronicle strange and unusual uni numbers, I really didn’t. Sorry about that. Part of it was that in addition to watching the Mets, I was watching my one-year-old climb the stadium steps and call out the row letters. 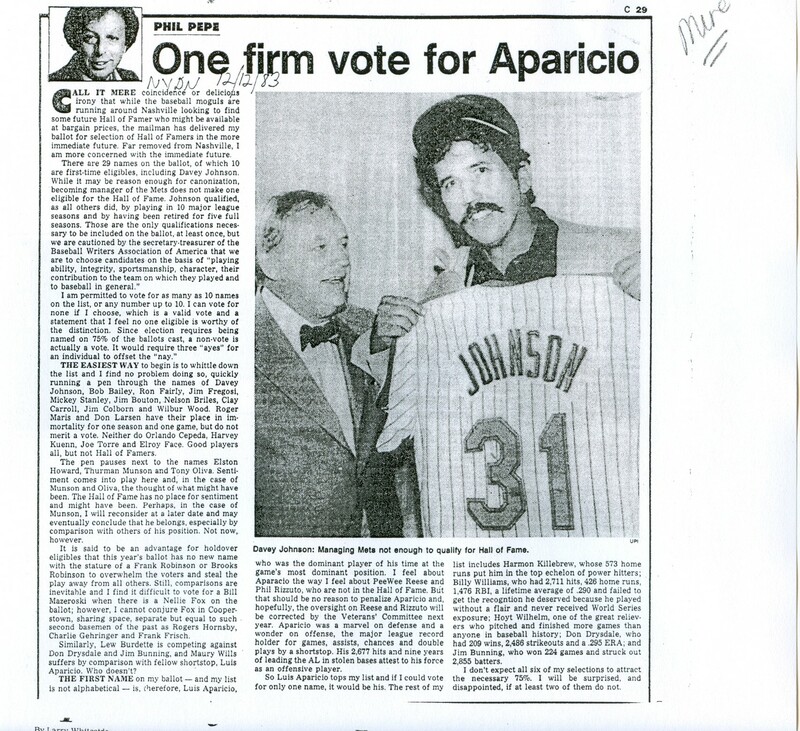 Part of it was the realization that these weren’t even the Mets but parts of their A, AA and AAA rosters. Of the “regulars,” only Marlon Anderson (wearing No. 9); Ramon Castro and Jorge Sosaplayed, and those guys were through after 6 innings. The names were as foreign as the numbers, which didn’t help me retain any of it. I mean, I can tell you I saw Nick Evans, Gregory Veloz, Ezequil Carerra, Mike Carp, Ruben Tejeda, Gustavo Molina, Nate Field and Joselo Diaz. I can also tell you I saw Nos. 85, 86, 87, 88, 89, 90, 91, and 97. Just tough to connect the two. Diaz was 74. Field was 66. Willie Collazo was 36, like last year. 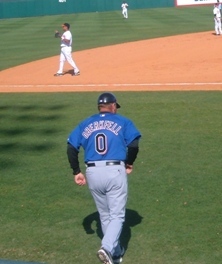 The thing that caught my attention was Ken Oberkfell, the AAA manager coaching 3rd base in this game, wearing No. 0. So we’ve got some speculative stuff to chew on in the event Willie gets fired. Oh, and we won by the way, 4-1 over the Orioles. The Mets this evening announced they have invited greying, heavyset ex-Dodger Olmedo Saenz to spring training with the idea he could become the right-handed power threat and backup to Carlos Delgado the lineup would seem to call out for. Saenz last appeared in No. 8 with Los Angeles. Also invited to camp is veteran washout Tony Armas Jr., who’ll compete for a rotation slot and secretly root for injuries until its time to report to New Orleans. Armas most recently appeared in No. 36 with the Nationals and could easily appear in it again given Willie Collazo‘s own grip on a roster slot. Update: Mets.com reports Wednesday that Armas will suit up in No. 44. Thanks Jason for the updates. No sooner had we inquired as to whether Collazo appeared in a misspelled road jersey in his debut Wednesday in Cincinnati than Lundy came through with the other photo illustrating he hadn’t. How did Collazo turn from Puerto Rican to Italian? We’ll try to investigate. So thanks again to Chris and Lundy, to whom we all owe a cold frosty Rheingold. You will often find those guys at the Crane Pool.